It's that time of year again, turkeys are thawing, pie crusts are being rolled, and everyone is making their shopping lists for the annual Black Friday shopping frenzy. Here at AutoFry we like being able to enjoy the holiday season, without the stress of standing in a massive line to save 20% on a flat screen TV. This year, find a better way to save with our Black AutoFry-day Sale! 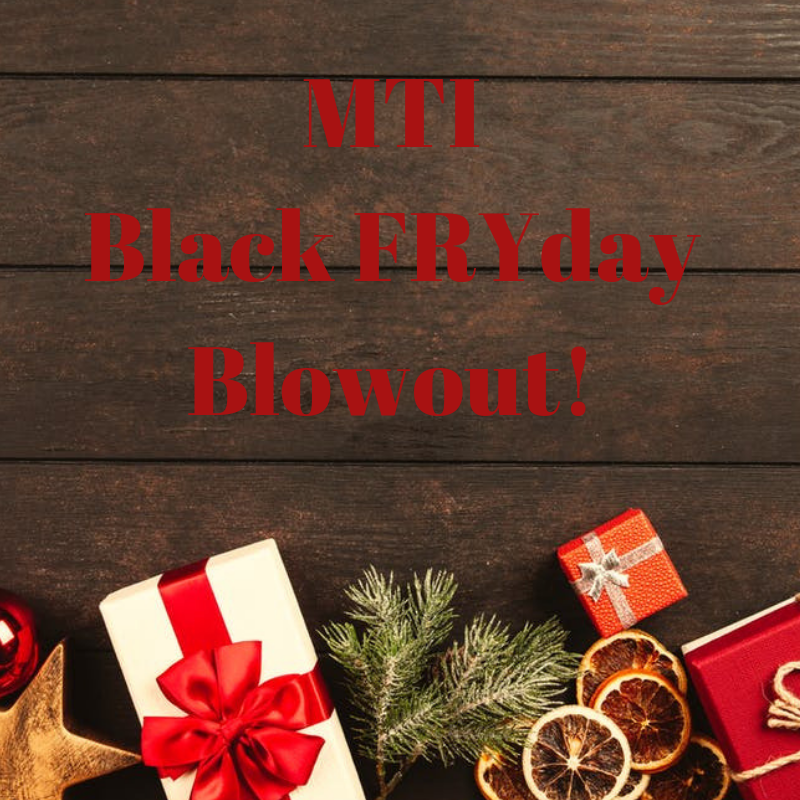 That's right, we've combined Black Friday with everyone's favorite ventless fryer, to come up with insane prices on the products and accessories that you want and need! All sold online at the AutoFry Webstore, you don't need to even get out of your pajamas to take advantage of this sale. So today, I'm highlighting the items that should be on your Black Friday shopping list, so that you can prep for what will be the lowest prices of the year! 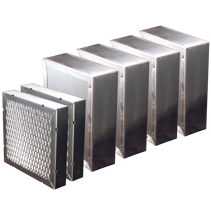 Ok, so we all know that AutoFry has a two filter system that air filters through, allowing the unit to remain ventless. As an item that you need to purchase annually, why wouldn't you purchase them at a discount!? This Black Friday, all full year filter packs are being marked down by 20%! The best part is because you'll be buying the full year filter pack they're already a reduced price compared to if you had purchased them individually. Beyond that, you'll be set on filters for a full year, meaning you won't have to buy them again until next year's black Friday sale! Sounds like a win-win to me! Let's be honest here, no one likes filtering their oil. But, it's a necessary job and someone has to do it, so why not make that job a little easier? 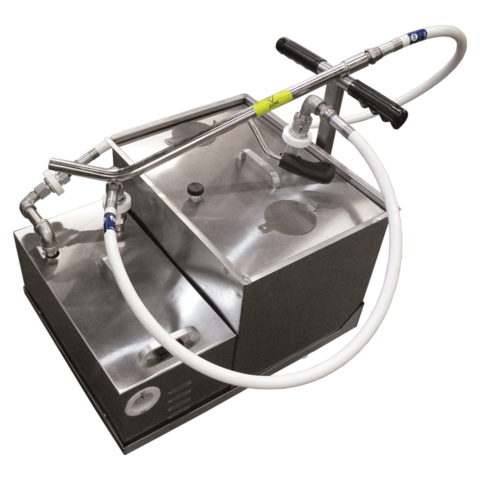 We have two options for you this Black AutoFry-day: the Semi Automatic Oil Filtration System that fits perfectly under your AutoFry MTI-40E OR the AutoFilter which works with any of our other AutoFry units! The Semi Automatic OFS system is the perfect accessory if you own an MTI-40E. Not only does it fit right under your unit, but it also connects right to your oil pots to allow for easy draining, filtering, and oil replenishment. This easy to use filtration system is 20% off this Black Friday and a great way to make your life easier this holiday season! Our AutoFilter unit is another option for those who want a fully automated filtration system. This tiny little filtration system clips right to the side of your oil pot and filters the oil within the unit. This means you no longer have to transfer oil out of the machine to filter, saving time and preventing spills or potential kitchen accidents. 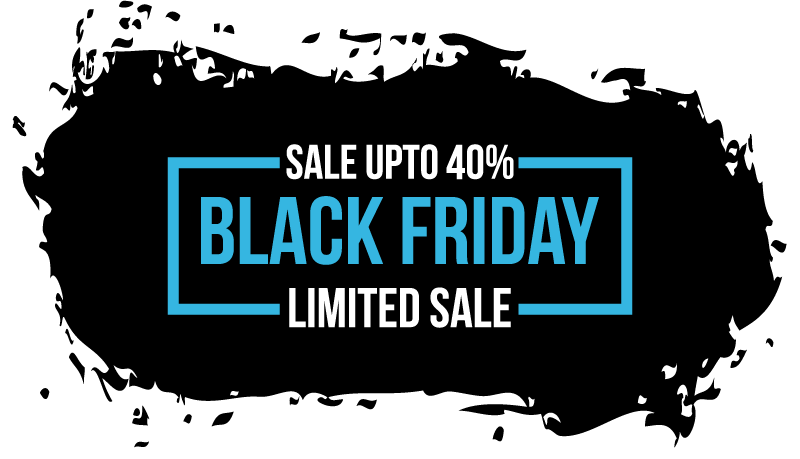 The AutoFilter unit will be 40% off this Black Friday and will save you even more over time as your oil lasts longer! The last items I'd like to highlight as you prep for Black Friday is our 6-packs of cleaning solutions. One of my favorite features of the AutoFry is that it truly is built to last. Unlike your iPhone that starts to slowly degrade seemingly as soon as Apple releases a newer model, our AutoFry is a champ that stands up to the test of time. 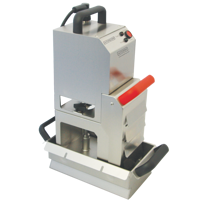 We have multiple AutoFry owners with machines that are over 20 years old! The main way to make sure that your machine lasts just as long is through proper maintenance and cleaning schedules. With that knowledge we have discounted our 6-packs of cleaners by 15% to bring you the lowest prices on the cleaners that are made specifically for our machine. 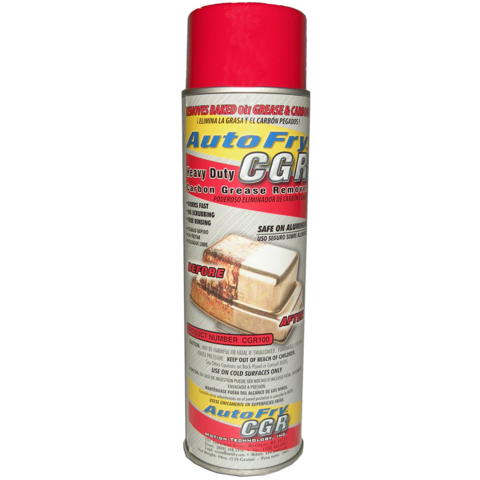 From our Carbon Grease Remover to our Natforce Degreaser Towels, you can stock up and save BIG at the Black AutoFry-Day extravaganza! So now that you know what you'd like to fill your cart up with, lets discuss details. The Black AutoFry-day sale starts on Black Friday and runs all the way through Cyber Monday, so you actually will have four days to save. No need to rush to get to the store, these items will be available for the full four day duration and can be purchased at our webstore! For a full preview of everything included in the sale visit our Black Friday page here!